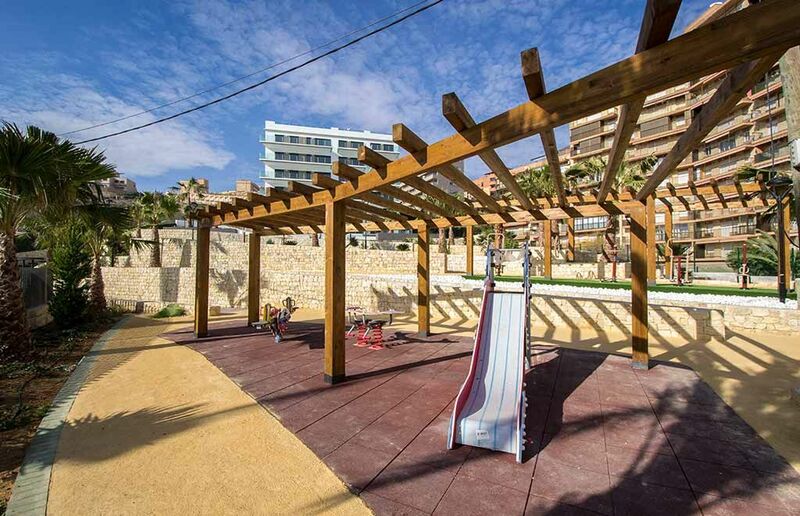 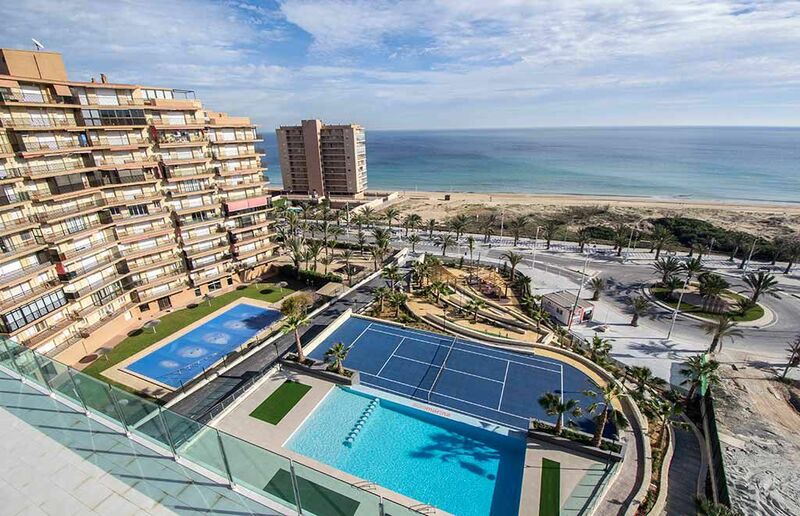 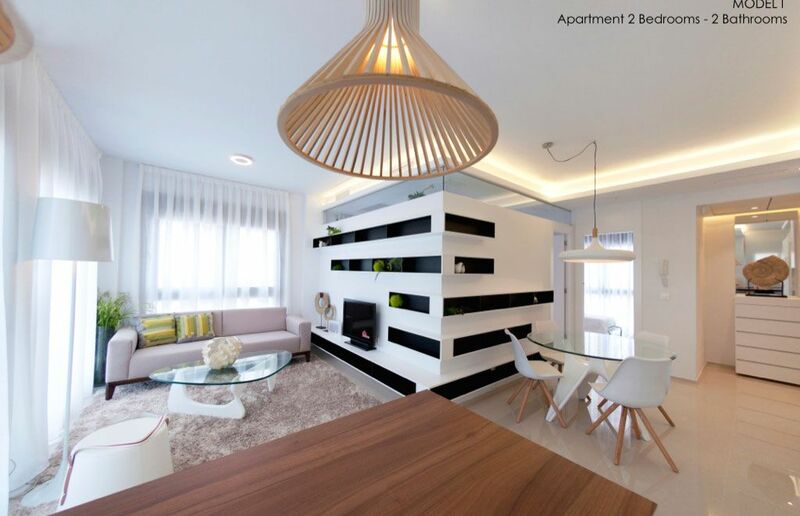 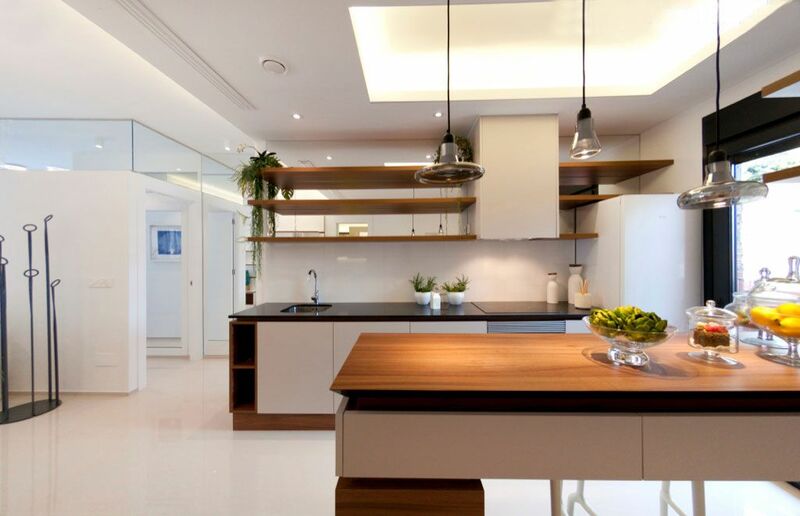 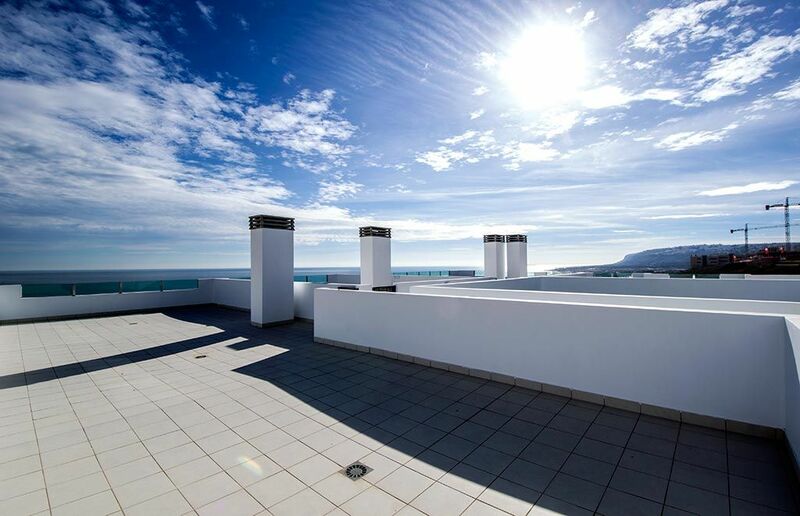 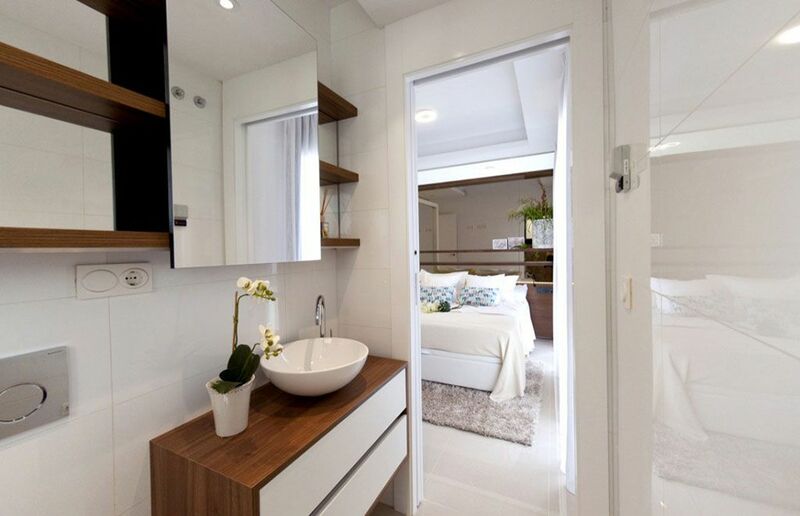 New project of modern apartments in first line to the sea in Arenales del Sol beach. 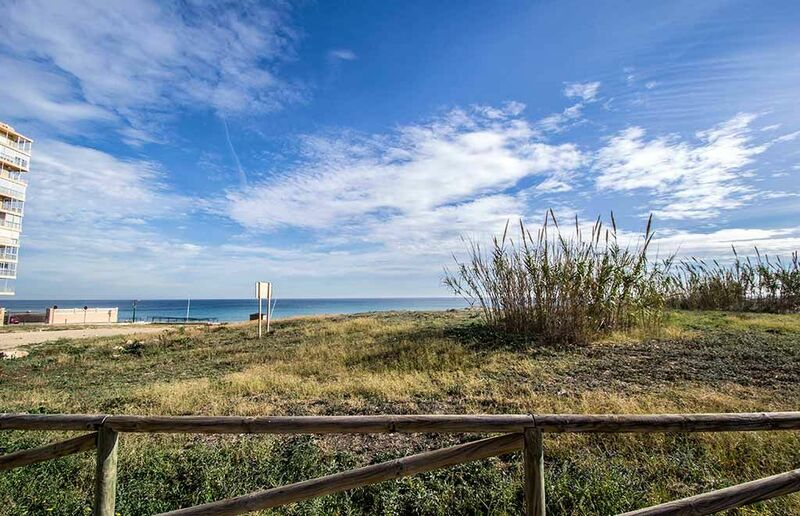 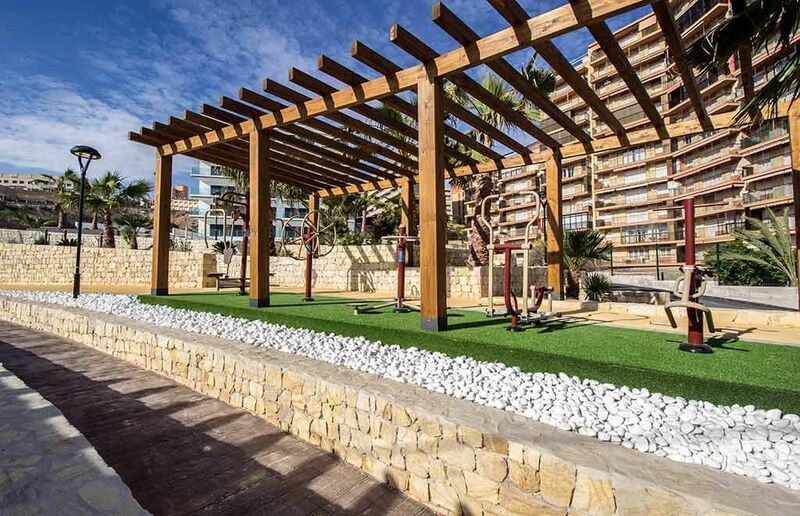 Just a few meters from all the services of this popular area and 15 minutes drive from the city of Alicante. 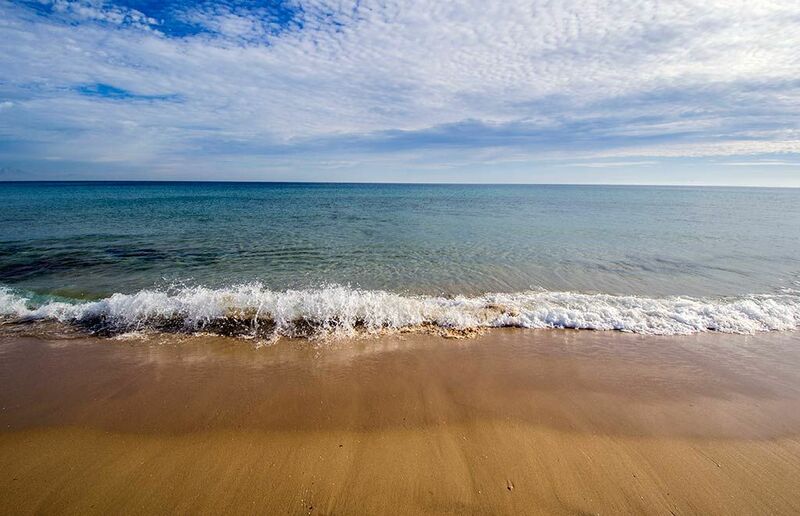 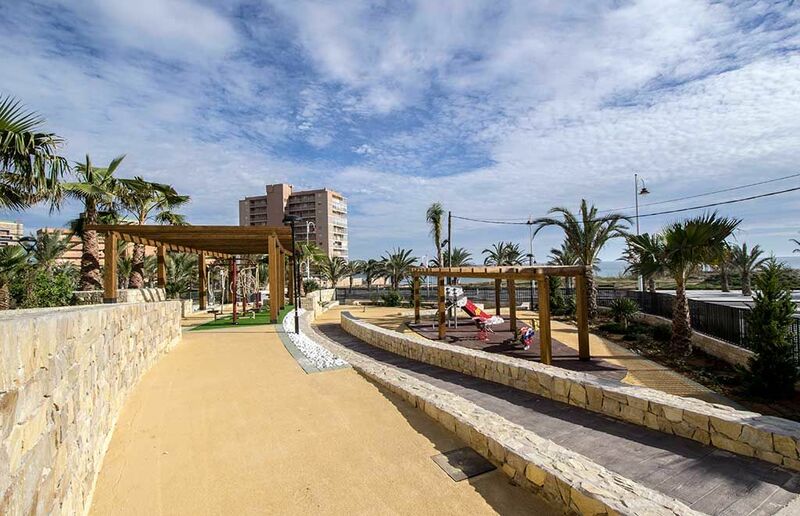 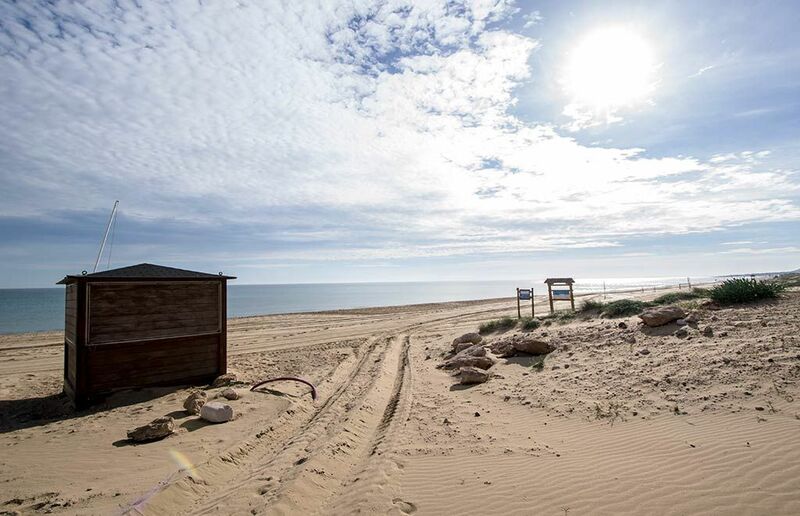 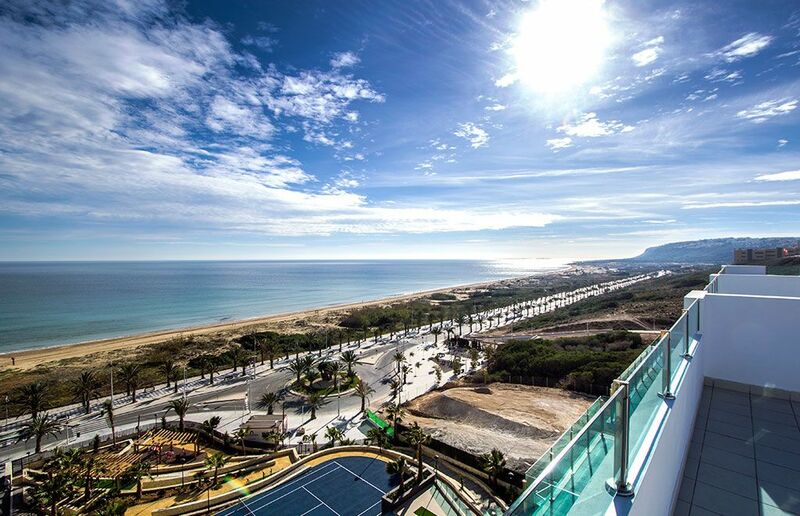 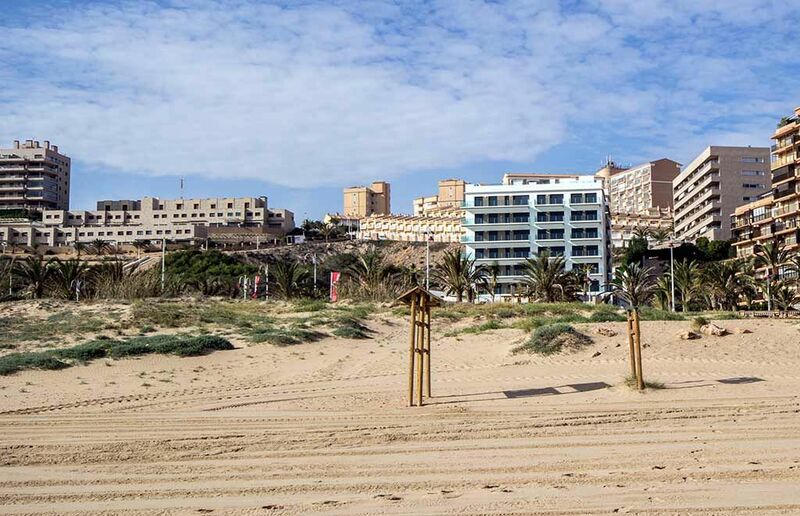 Definitely one of the best beach areas of the Costa Blanca. 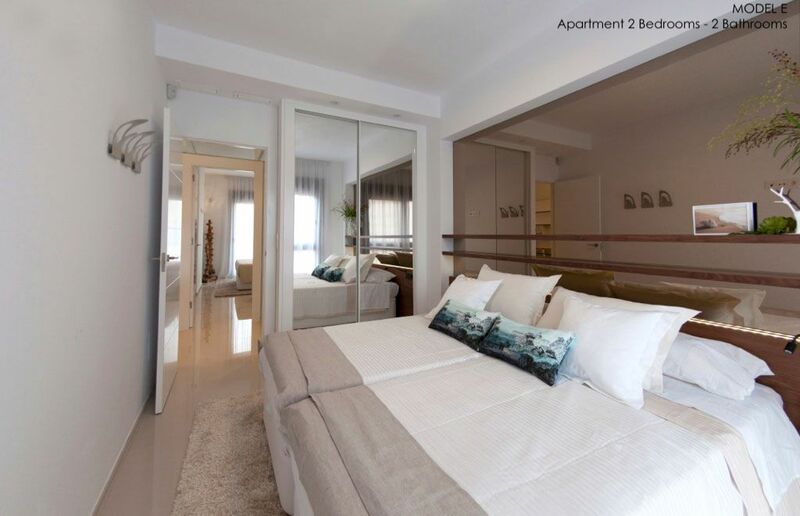 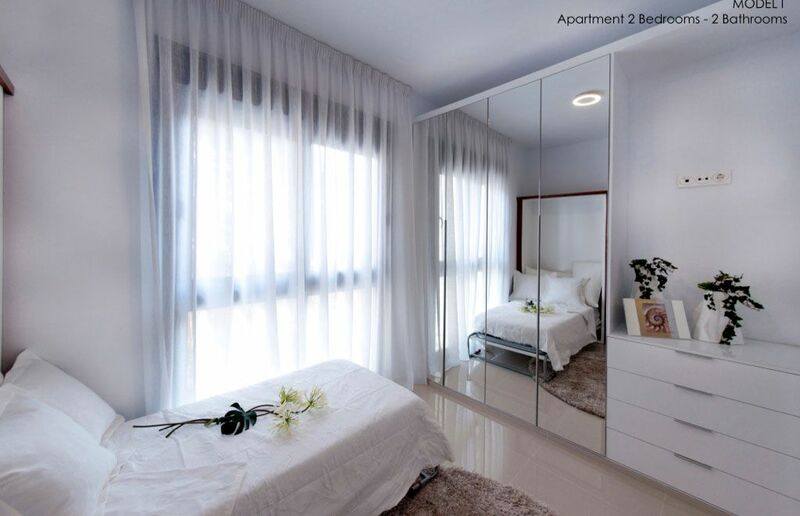 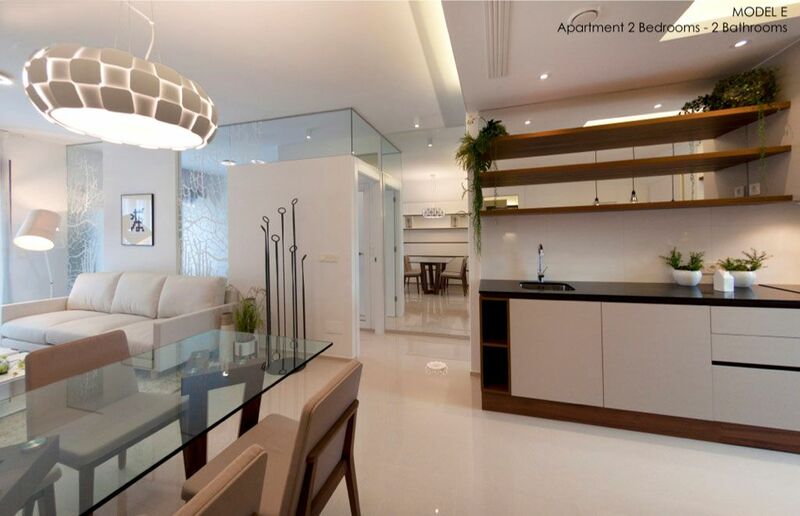 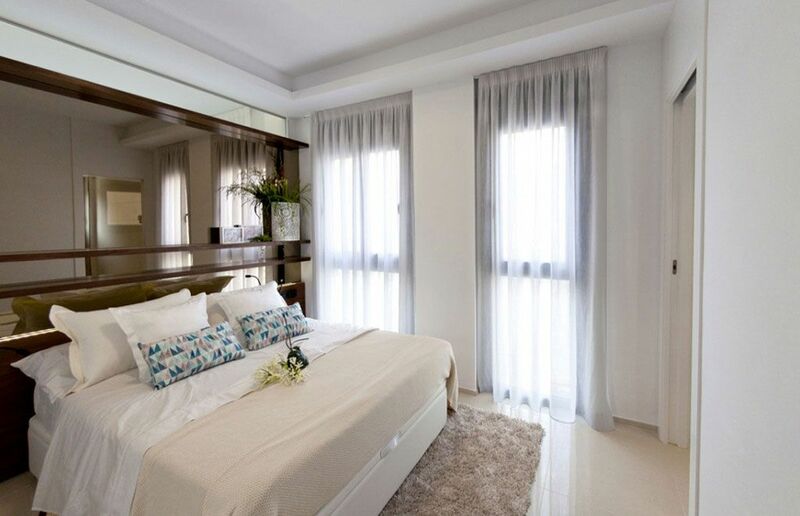 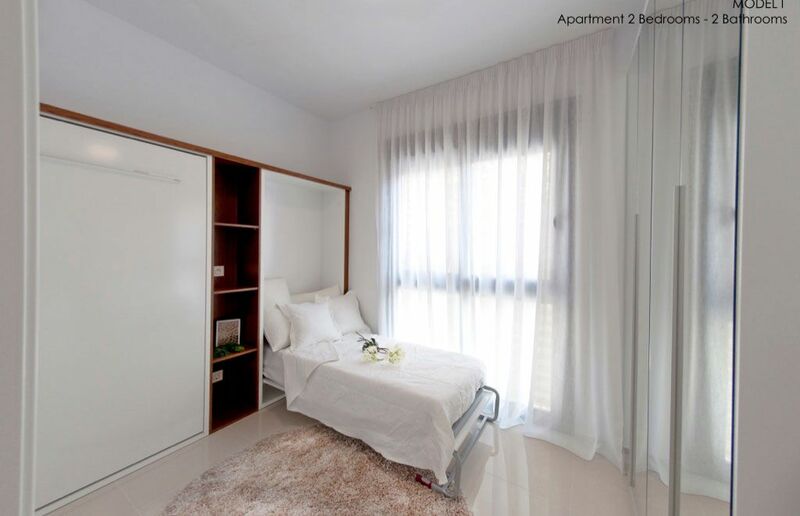 There are available apartments of 2 and 3 bedrooms, with different interior layout but all with excellent orientation, either south or east facing, and most of them with sea views. 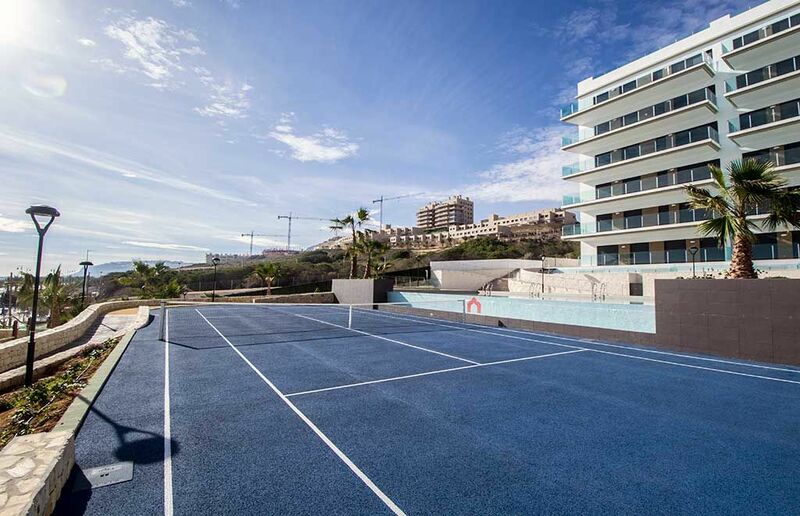 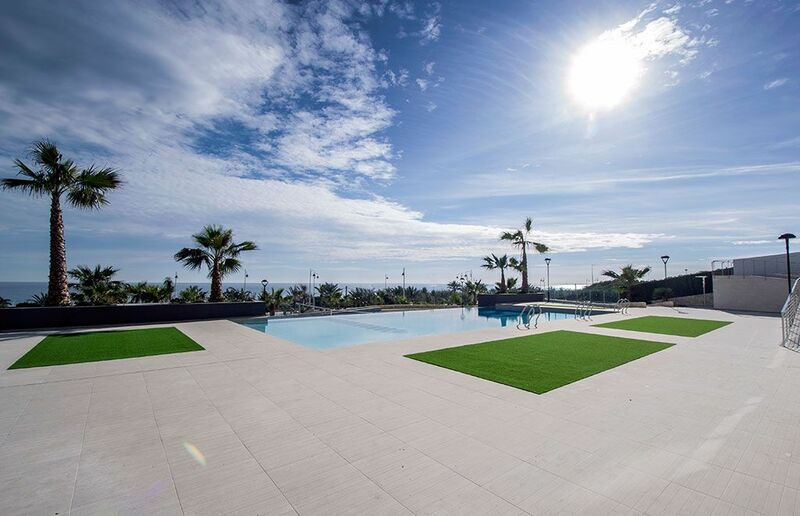 This development has a spacious communal area with large pool, sports courts and beautiful gardens designed to enjoy of the relaxing sea views.